is a graduate of the University of California, Berkley, and the California College of Podiatric Medicine. 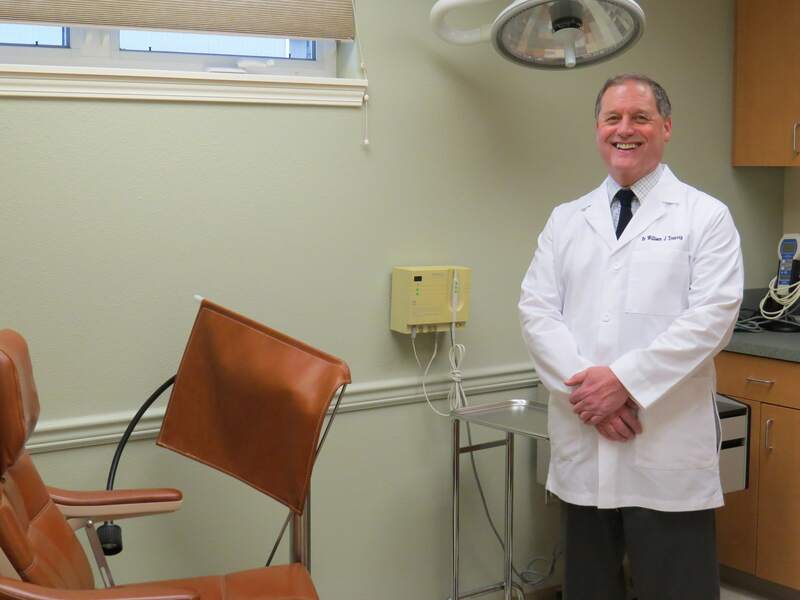 Dr. Tronvig’s background includes expertise in all aspects of foot care; from common conditions like corns, calluses, warts, ingrown toenails, and bunions to complex diagnostic and surgical procedures. He holds hospital surgical privileges and is a member of local medical societies. He is a Diplomat of the American Board of Foot and Ankle Surgery (ABFAS) with certification in foot surgery and American Board of Multiple Specialties in Podiatry. He is a certified wound care specialist. He is a professional member for the American Diabetes Association. He is a Fellow of the American College of Foot and Ankle Surgeons. He also belongs to state and national podiatric medical societies. Dr. Tronvig is a board certified Doctor of Podiatry and has been providing professional foot care since 1982. Carol has been the office manager since February of 2016. 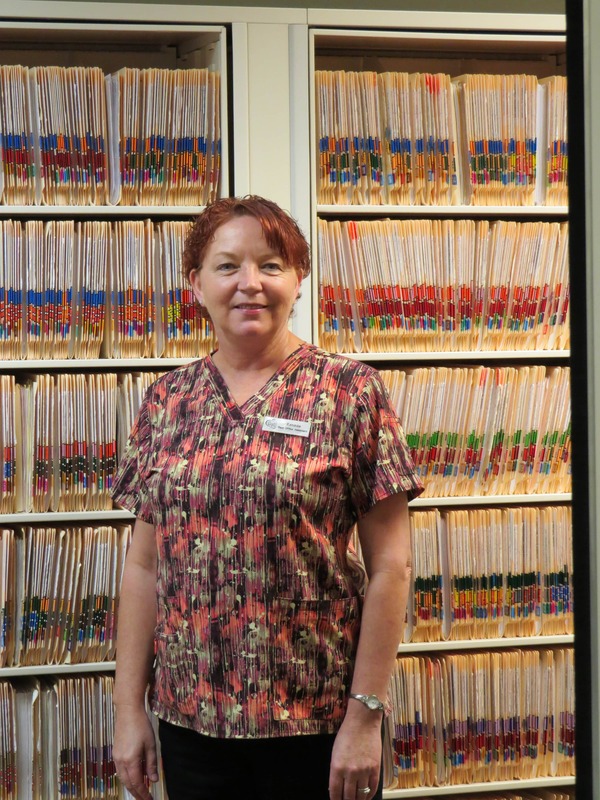 Carol brings with her 20+ years of medical office and billing experience. She’s always ready to help out in any way she can. She can check your insurance, answer medical questions, and help with billing. Fae assists the front desk, makes appointments and takes the patient’s back, does x-rays, and helps patients to the best of her abilities. She often assists with procedures. 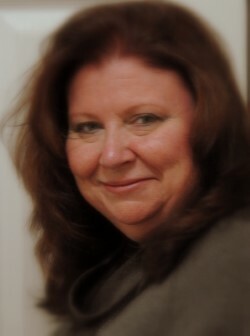 Michelle is the smiling face you see when you check in for your appointment at the front window . 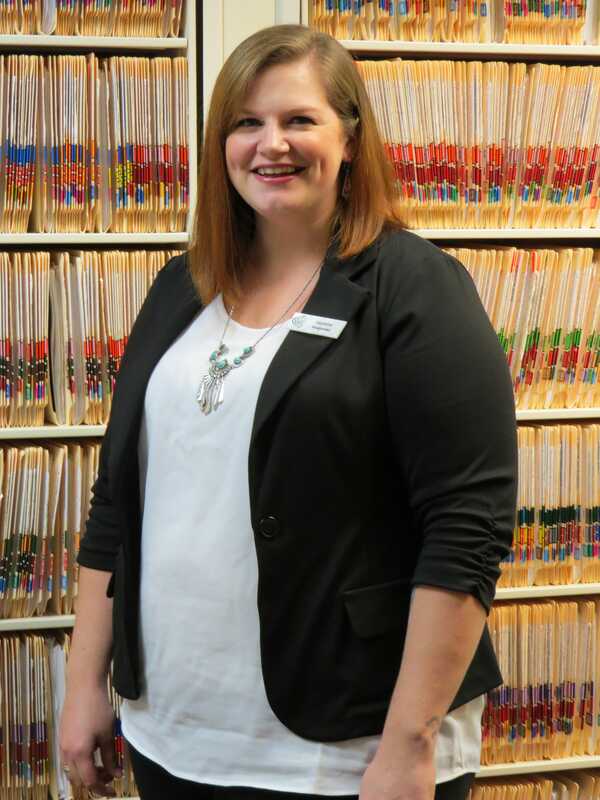 She schedules appointments, calls to remind patients of their appointments, and is always ready to answer questions. She handles all of the paperwork for the office and is ready to help you with whatever you need.